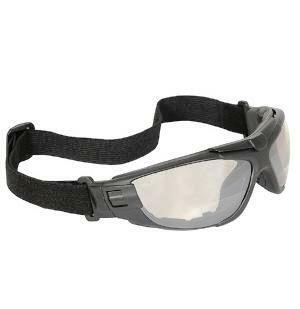 Radians Bifocal Reading Safety Goggles Glasses Cuatro Clear Lens 2.0, with closed foam insert, protects against dust and debris. 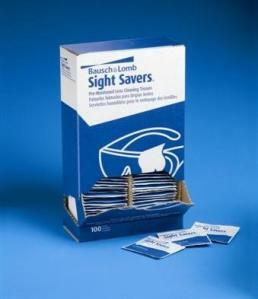 These can be switched from goggles to glasses with the eyewear temples (included). Can be worn with or without foam insert. Magnification Diopter is molded into the lens. 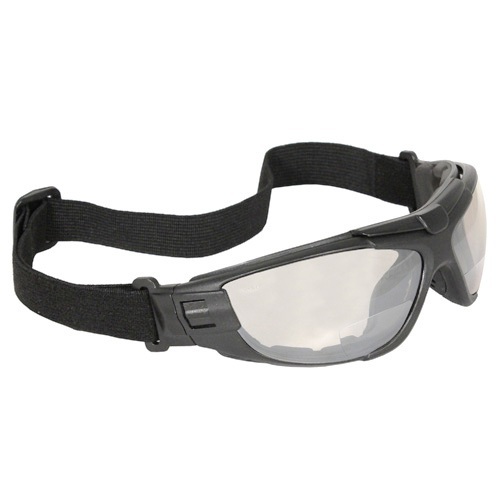 The removable head strap provides an adjustable goggle-like fit and the eyewear temples easily snap in. 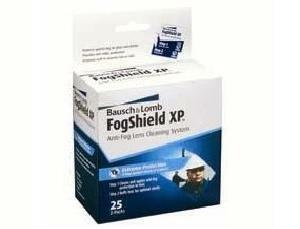 Anti-fog polycarbonate lens provides impact resistance and fog control and the rubber nosepiece provides for all day comfort. Meets ANSI Z87.1+ Standards. Provides 99.9% UV Protection.